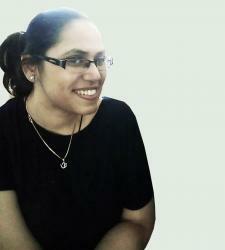 Why Leading Institutes In India Are Focusing On Industry Relevant Research? Industry-University partnerships has been the usual norm for global IT giants to build on a growing pool of academic talent and solve real-world challenges in a constructive way. Now, this trend is finding a resonance in India as well. Take for instance – leading Indian e-commerce player Flipkart banking on the expertise of IIT Kharagpur’s Complex Networks Research Group since last year. And the Flipkart-CNeRG collaboration has seen several papers come out on conversational dynamics and chatbot. Earlier in 2016, SBI teamed up with IIT Kharagpur or collaborative research and finding POCs. With India’s most trusted bank pushing for digital transactions, it was little wonder that the bank looked to IIT Kharagpur’s heft to develop a wider program that spanned ideation to incubation and productizing technology driven products and services for the banking sector. In a similar vein, IIT Bombay also teamed up with SBI in 2016 to find fintech start-ups that have products or applications that cater to the financial sector. The bank had provided a platform for testing and piloting such products and check for any specific business linkages. Earlier last year, Microsoft partnered with IIT Kharagpur Professors for a search algorithm research that could help users by drumming up subjective information and trusted opinions, the company said in a statement. According to the company press release, while the existing search engine algorithms worked well with fact-based queries and providing structured answers, they were ineffective in responding to subjective queries. Indian IITs have always been an attractive option for industry partnerships and this kind of strategic collaboration has given rise to new technologies, transformed and modernized industries. And it’s not just IT giants who benefit largely from academic partnerships – a hefty and steady stream of industry funding gives an excellent opportunity to professors and graduates to work on cutting-edge research and develop solutions that can have a global impact. Nowhere is the industry-university partnership more apparent than Silicon Valley which flourished thanks to the proximity with Stanford University, Caltech, University of San Diego (UCSD) and has seen long-running collaborations since the last five decades. Similarly, Boston is the new upstart in the start-up base race with its proximity to MIT and Harvard. 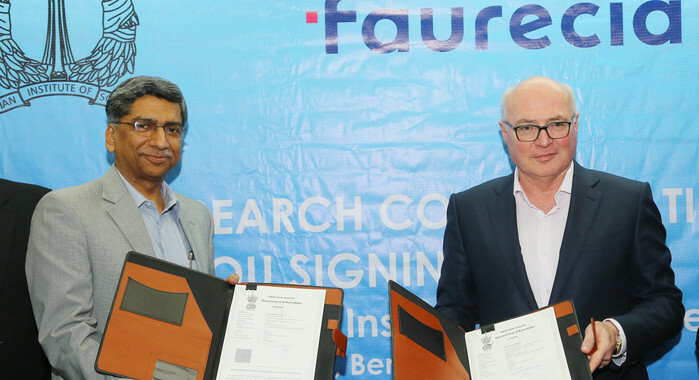 On to India, another reason that has contributed significantly to industry-university collaboration is India’s growing heft in science research. Too often we hear the statement that India is lagging behind in innovation and R&D spend, but a recent economic survey points out India’s golden years between a period of 2014-17 that saw research publications jumping from 35,376 to 1,15,393, as per Scopus database. The Science Economic survey states that India is ranked # 5 in terms of number of publications globally and ranks 3rd in CS, engineering and chemistry. The significant increase in research has been attributed to the rise in investments from Indian IT companies that has led to productive collaborations. Key Outcome: For IIIT-Hyderabad, the key outcomes are white papers that will be published in science journals while CA Technologies will benefit from reference architecture and prototypes that can be adopted for swift development. 2) IIT Madras tops in industry consultancy: IIT Madras is coming out tops when it comes to forging business partnership and industry consultancy. As per a news report, the National Institutional Ranking Framework (NIRF) -2017 data by IIT Madras, puts IIT M amongst the top 5 IITs in terms in terms of industrial consultancy. The data shows that in the period of 2015-16, IIT M netted 737 projects from 383 clients. 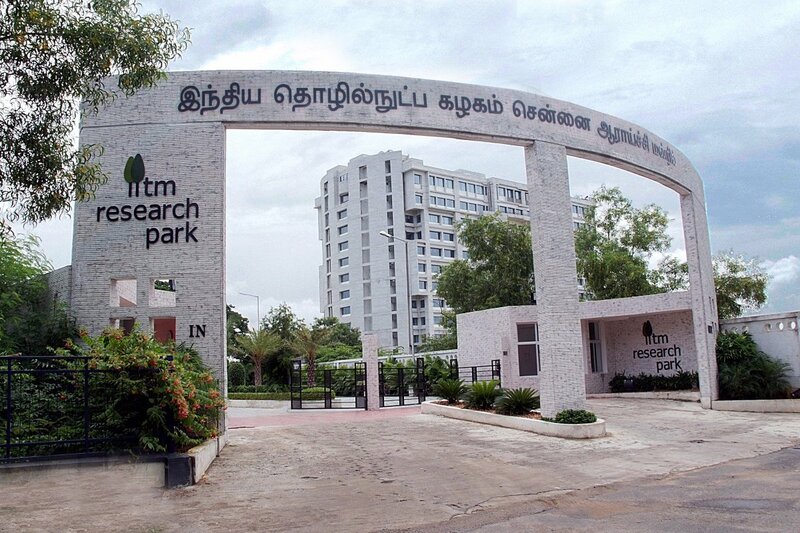 IIT Madras Research Park – the first-of-its-kind research focused initiative which operates like an independent company promotes works in partnership with several leading companies. 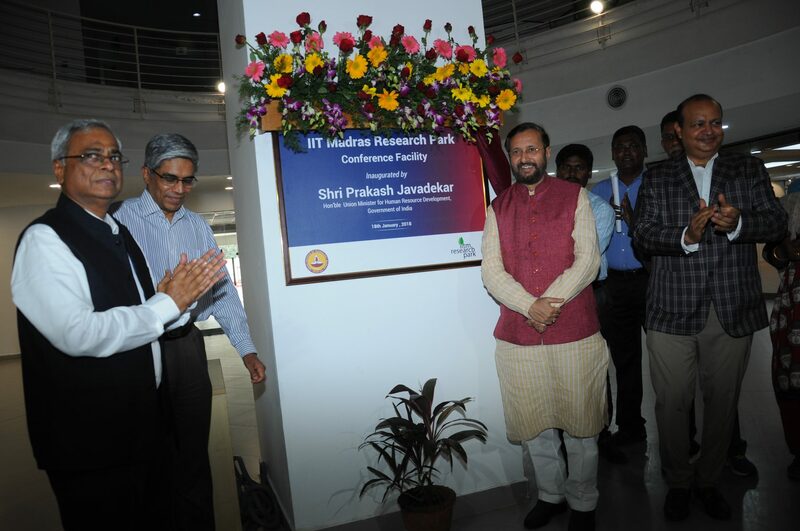 It helps companies with a research focus to set up niche labs and profit the academic expertise of IIT Madras. The strategic plan for 2014-2020 clearly outlines the agenda for the institute to be sought for international collaborations and establish a track record as a creator of new and innovative technologies for industrial and national needs. Key Outcome: The fact that IIT Madras wants to take a lead in national and industry developments is evident with the recent announcement by Arun Jaitley at the Union Budget 2018 wherein the Department of Telecom (DoT) will support a 5G test bed in collaboration with IIT Madras. According to Hemant Joshi of Deloitte, upcoming 5G center in collaboration with IIT Madras would exponentially help India become an early adopter and bridge the digital divide. c) most importantly artificial intelligence for industrial design. Not just that, recent reports indicate that IISc faculty member Professor Partha Talukdar, and a well-known figure in Machine Learning circle who heads the Machine and Language Learning Lab at IISc is in talks with Flipkart to work on NLP-related areas. Key Outcome: This industry-academia research collaboration will not just lead to automotive solutions based on next-gen tech but will drive a more industry-focused research that will have a significant impact on mobility. There is an increasing shift from a publication driven research to industry driven research as is evident from the IIT-M model.